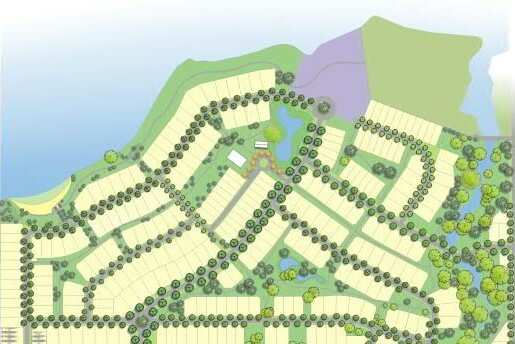 Ellora is a 49 hectares master-planned residential community located on the shores of Lake Nagambie. 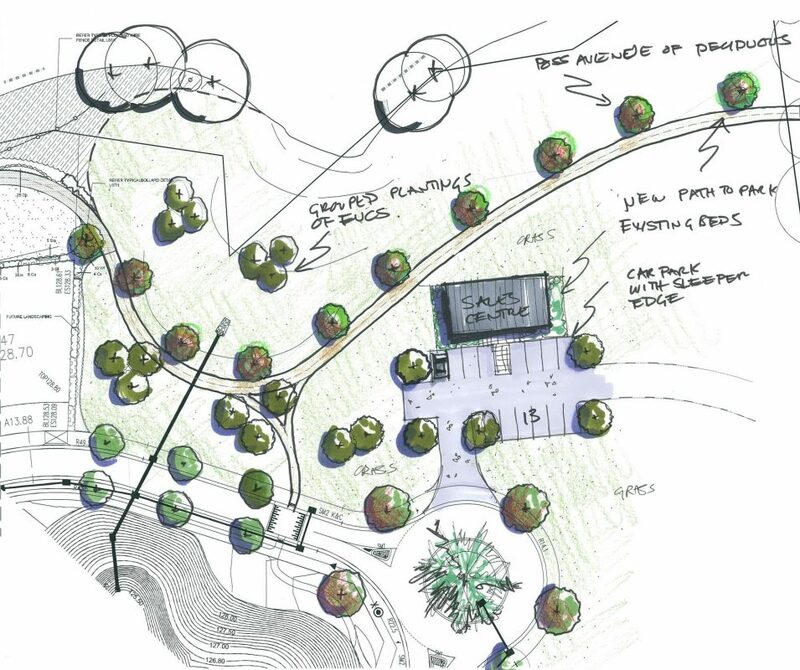 It will ultimately offer a range of different residential options including standard residential lots, larger rural style lots, medium density townhouses and a separate lifestyle village. 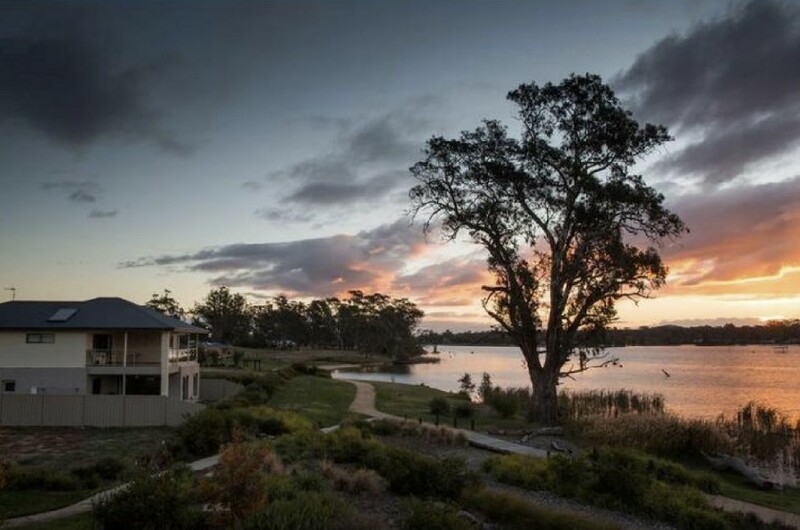 The development provides residents and visitors a sandy beach, pick nick facilities and a lake front linear park linking the estate into the Village of Nagambie. 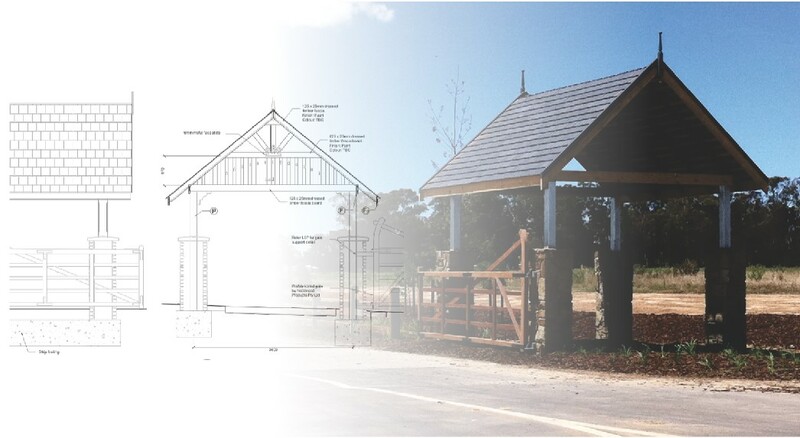 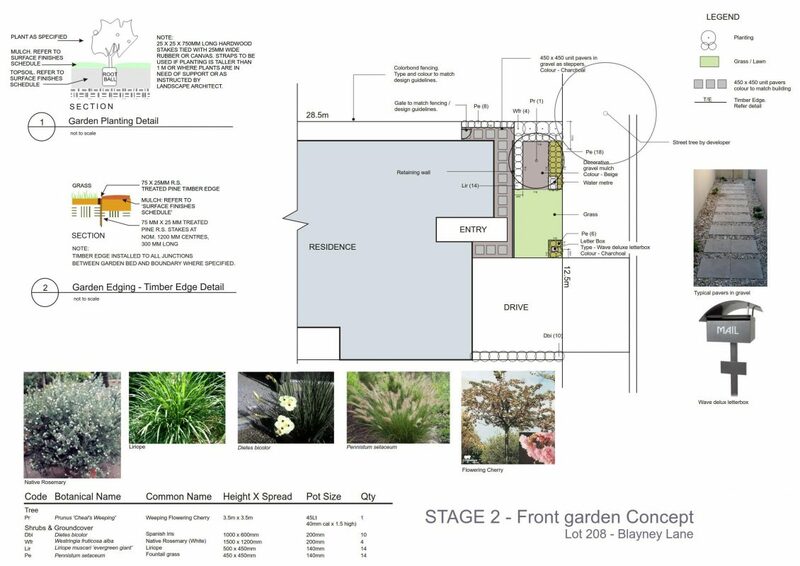 BPD undertook the Urban design, Landscape Architecture Civil and Surveying works for this project.